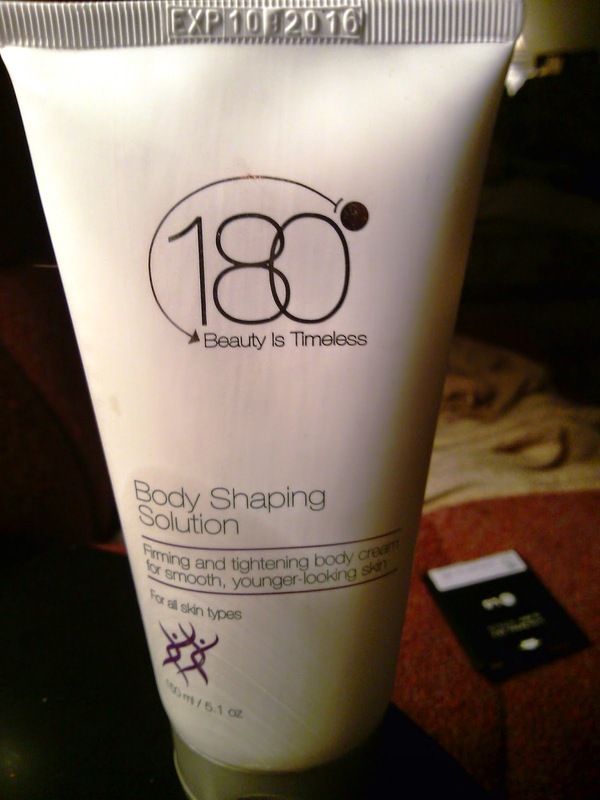 180 Cosmetics Body Shaping Solution is a cream that tightens, firms, and strengthens skin tissues at a deep level. It also stimulates cell renewal, hydrates the skin, and detoxifies skin with powerful antioxidants. 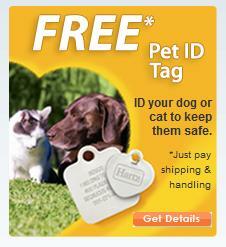 It is free of parabens, phthalates, formaldehyde, and GMOs plus it doesn't have any colors or dyes. This thick cream smells really nice and fresh with a light citrus-like scent. It's very hydrating and leaves my skin visibly more smooth and even. What I like about this cream is that it can be used all over the body. It doesn't necessarily have to be used on cellulite but can help smooth and firm any area of skin including arms, legs, and even neck. It's very gentle and feels good to apply - not harsh or strong like some other shaping products. I wouldn't say this is a miracle in a tube or anything but it does help to visibly improve my skin.